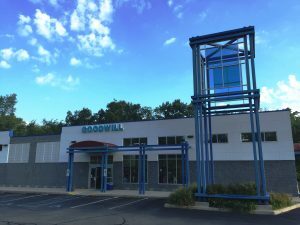 By donating and shopping at Goodwill retail stores you are helping fulfill our purpose of "Changing Lives Through the Power of Work." 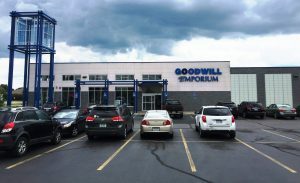 Our retail stores are filled with thousands of high end, name brands and vintage goods. 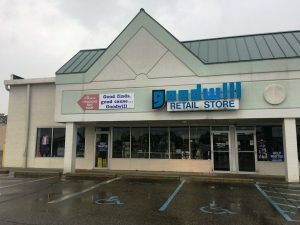 We restock with over 1,000 hand select items daily ensuring you the best selection of shopping goods possible. 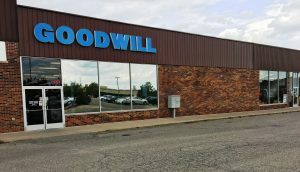 All proceeds go back into the community. 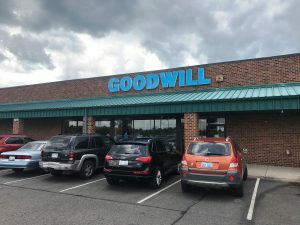 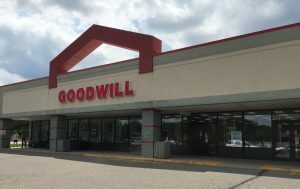 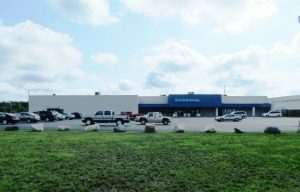 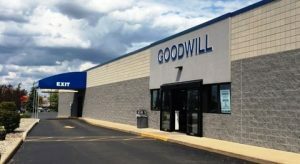 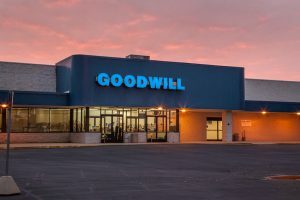 Goodwill Industries of Central Michigan's Heartland uses the proceeds to operate the stores and provide services to individuals with barriers to employment. 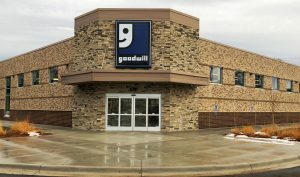 Find the address, phone, and map to the store nearest you.